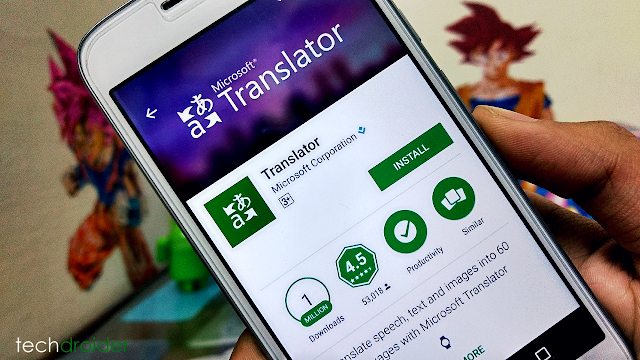 Microsoft has released a new update to its "Translator" app, new feature can translate in-person exchanges with up to 100 speakers using a computer, tablet or a mobile phone. “The machine translation technology itself is powered by algorithms running in the cloud, using deep neural network-based translations, which offer more fluid, human-sounding translations than the predecessor technology known as statistical machine translation,” said Microsoft in a blog post. The Microsoft Translator live preview feature is now available in the Microsoft Translator apps for Amazon Fire, Android, iOS and Windows.